Avocados are packed with nutrients and provide a great flavor. 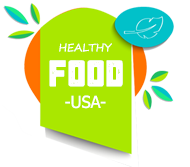 They are often added to salads, guacamole and other healthy meals. If you do not like going to the grocery every other day for your daily supply of avocados, grow an avocado tree at home. It is super easy. We give you 10 easy steps that will help you grow an avocado tree from a little seed. Remove the avocado pit and wash it well. Do not cut it. Soak the pit in water for a few minutes. Be careful, you should not remove its brown skin! Even though not all avocado pits have perfect round shapes, they all have a bottom and top side. The roots will grow from the so-called “bottom,” and the sprout will go through the “top.” You can easily determine which side is the “top” — just look at the pointier end. The bottom is flat. It is important to soak the bottom in the water, so the root can grow easily. Stick 4 toothpicks into the top side of the avocado seed. Evenly space the injections around the circumference and make sure they are pointing down at a slight downward angle. Strongly wedge the toothpicks because they will help you place the base in the water, while the rest of the pit hangs over the glass. Choose a place in your house that gets a lot of sunlight. Place the glass with the half-soaked avocado pit there. Use a clear glass in order to observe when the roots start growing. It will also warn you about any fungi or bacteria growing inside, and you can change the water whenever you need to. Change the water every 5-7 days, although some experts suggest that you change it every day. Some experts believe that 2-4 weeks are just enough, but sprouting can sometimes take about 8 weeks. Being patient is the best advice you can get. Carefully observe the sprouting stages: the brown skin will slough off when the pit dries out and cracks. The crack will be bigger at the bottom, and you will notice a tiny taproot. It will start growing, and eventually you will see a small sprout peeking through the top of the pit. Remember, the taproot should remain soaked, otherwise the plant will die. When it comes to planting, you can use a few tricks. Cut 3 inches off the stem when it reaches about 6-7 inches in length. This will help the new part grow much faster. Cut it, and when it reaches 6-7 inches again, put it in a rich humus soil. Use a pot with a 8-10 inch diameter. Leave the top of the seed exposed and place it in direct sunlight. There are two things you need to know in this stage of the planting, regarding the watering. The soil should always be moist. Yellow leaves are a sign that you need to water the plant and that is has been long since the last watering. Do not panic, the plant needs some time to absorb the water and keep growing. Pinch out the top two sets of leaves, so the plant can grow larger. It is best to do this when the stem reaches about 12 inches in height. Repeat the same when the plant grows for another 6 inches. If you see some bugs on the avocado, like aphids for instance, remove them from the plant. Gently hose your plant or shower it down. Spray the avocado using a solution of water, a teaspoon of neem oil, and a few drops of dishwashing liquid after you remove the pests. Check your plant after 4-5 days. If it is not clean, repeat the same procedure until it is completely clean. To keep the plant from freezing in winter or autumn, keep the baby avocado tree indoors. This is everything you should know regarding the growing process of an avocado tree. The first fruits should appear after two years at least. Sometimes it takes about 15 years before the tree bears a fruit, and some trees never do at all. Even though the seed you planted was advertised as the most delicious fruit, it does not mean that your fruit will be the same. Naturally grown avocados are different. 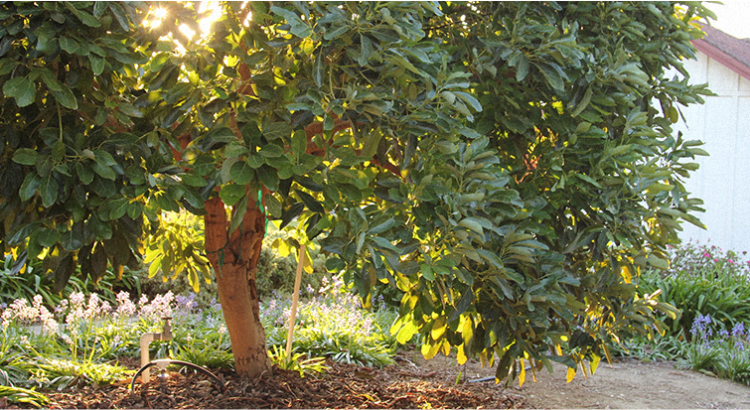 Grow several avocado trees simultaneously in order to aid with pollination, and also make sure your fruits are good.